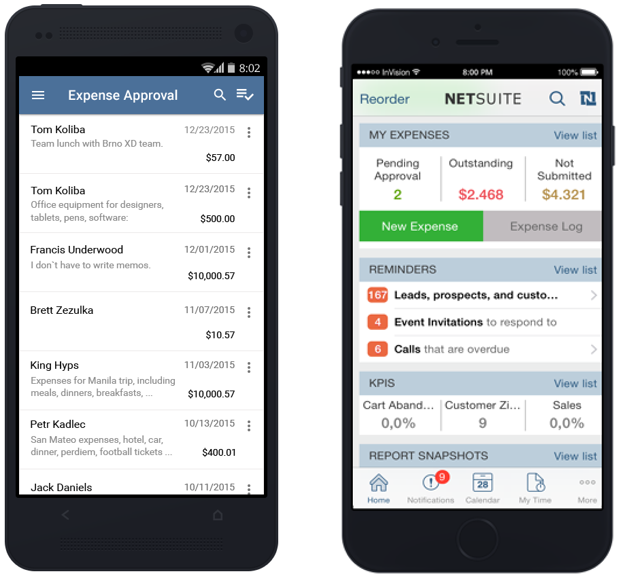 NetSuite is the world's #1 cloud ERP solution. The NetSuite ERP provides over 16,000 customers across 160+ countries worldwide with a modern, scalable, and unified business management platform. Harness the power of automation by streamlining all your crucial back-office processes, from accounting and financial planning, to warehouse management, e-commerce, inventory planning, and beyond. As a comprehensive, flexible suite of solutions designed to grow with you, NetSuite is truly the first and last business management solution your business will ever need. 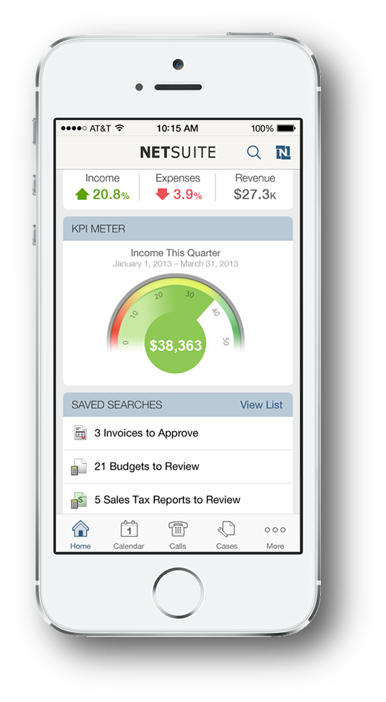 With built-in business intelligence, robust reporting, 2 free system upgrades a year, and real-time visibility across your entire organization, NetSuite empowers businesses of all sizes, employee roles, and industries to unleash innovation and growth, reduce overall IT costs, and eliminate operational inefficiencies-- allowing you to focus on the key, revenue-generating decisions in your day to day, rather than worry about your back-end systems.